iGUIDE® is a comprehensive listing platform designed specifically for Real Estate professionals to share the information buyers and sellers demand. With iGUIDE your home will stand out from other homes by providing potential buyers with all the essential information they need to make an informed comparison between properties. 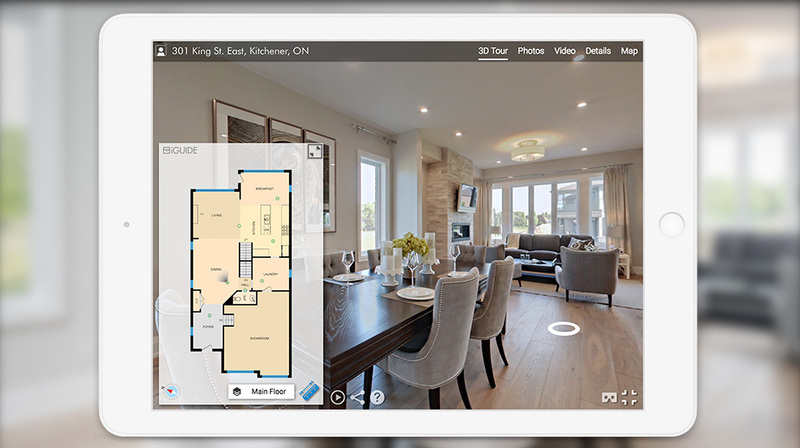 We know how powerful a 3D tour can be, but when you combine it with our highly detailed floor plans, buyers get a full understanding of the property from every angle. Get your listings even more exposure! The iGUIDE provides easy to share, embed, link, and uploadable content on search sites and social media to reach potential buyers wherever they are most comfortable shopping for a home. 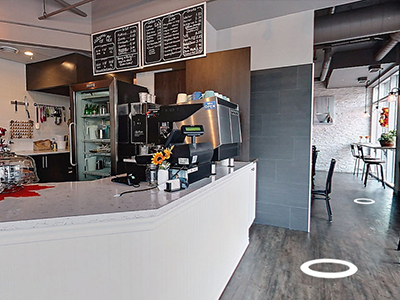 More potential buyers can virtually visit your listings through the 3D tour with fewer disruptions to you and the home owners. 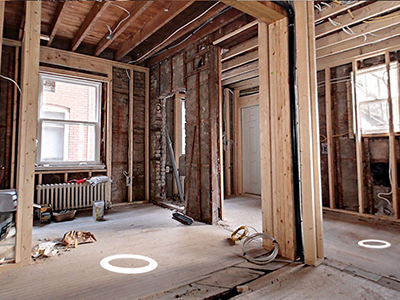 Even after the sale, iGUIDE gives buyers the tools to help plan their move. 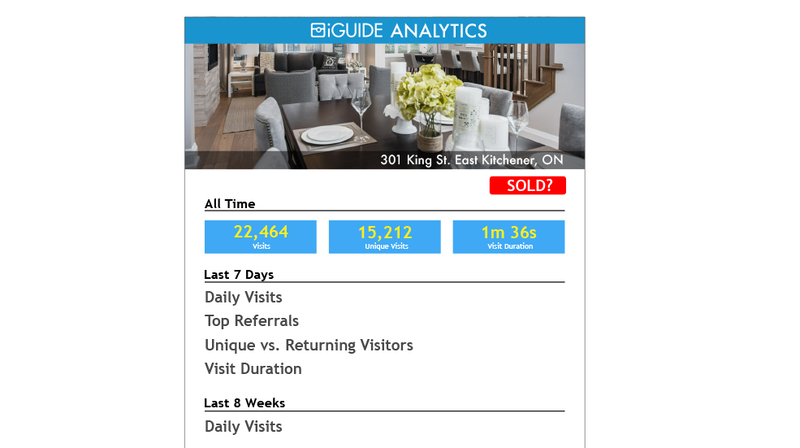 iGUIDE Analytics provide valuable call-to-action insights focused on where your listing is getting the most traffic and by whom. Data for your business and also for your sellers that can be leveraged to make strategic decisions. 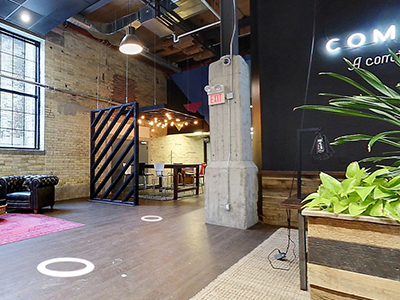 Buyers easily navigate their way through the floor plan and engage in the immersive walk-through experience. 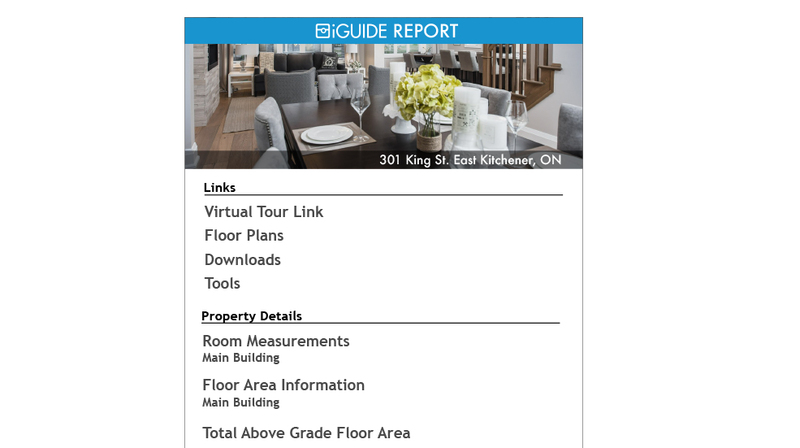 Our iGUIDE Report features 3D tour links, professional images, essential property details, and easy-to-embed code. Valuable call-to-action insights focused on your listings to help you market better and understand your potential clients. 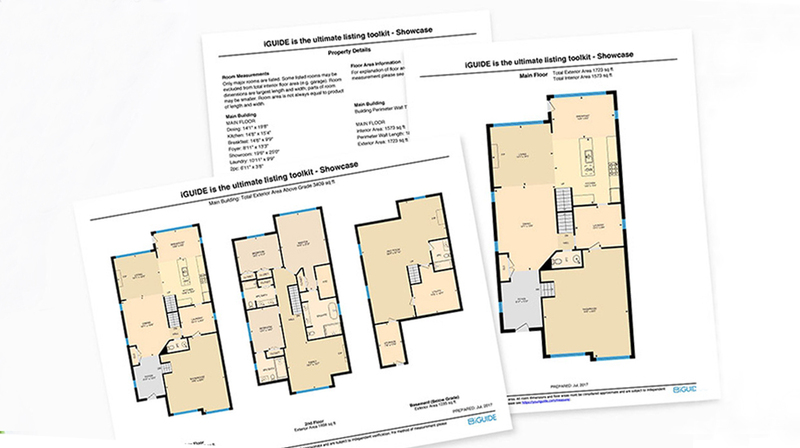 All iGUIDEs include superior-quality floor plans with room labelling, dimensions, and an interactive measurement tool.